It’s been a wild ride waiting to know about the specs of PS5 but finally today, we could be possibly looking at the real specs of the system. A Twitter user has shared source code for the new AMD Custom Silicon which is said to used in PlayStation 5. The product source code ” 2G16002CE8JA2_32/10/10_13E9″ of this new AMD Custom Silicon for PlayStation 5 doesn’t reveal any information apparently but there’s a surprising amount of information to be taken out from these jumbled characters. 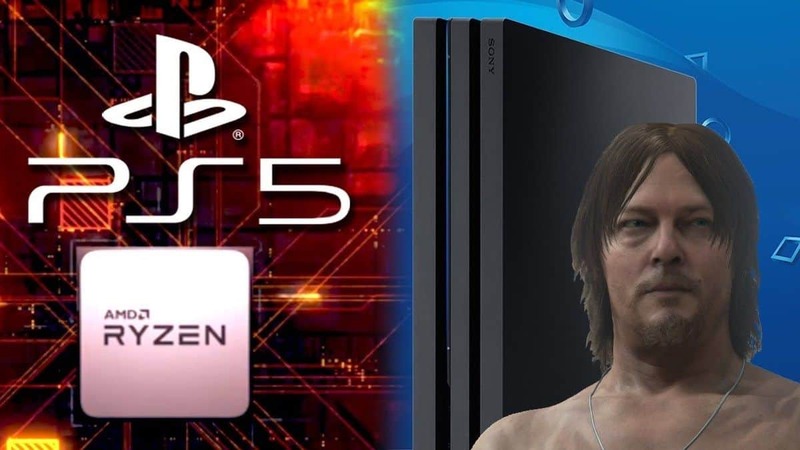 The first information that we get to know is that PS5 will once again use the custom AMD silicon. This product source code is also similar to a previous one released by AMD for PS4 so it looks pretty much legit. Komachi confirmed through Twitter that Sony is once again going to use SoC (system on a chip) for PS5. That’s not all as other information like the processing speed and more were revealed through this source code. 13E9 = PCI-ID : Navi 10LITE (GFX1000/1001). PS5 Hardware Specs According to the leak are as follows. We’re yet to know whether these eight cores for CPU will have simultaneous multithreading or not. However, all this information tells us that PS5 will be a step up over the current PS4 and PS4 Pro which uses Jaguar Cores. Previous rumors have assured us that PS5 will be able to run games at 4K resolution with stable 60 FPS. 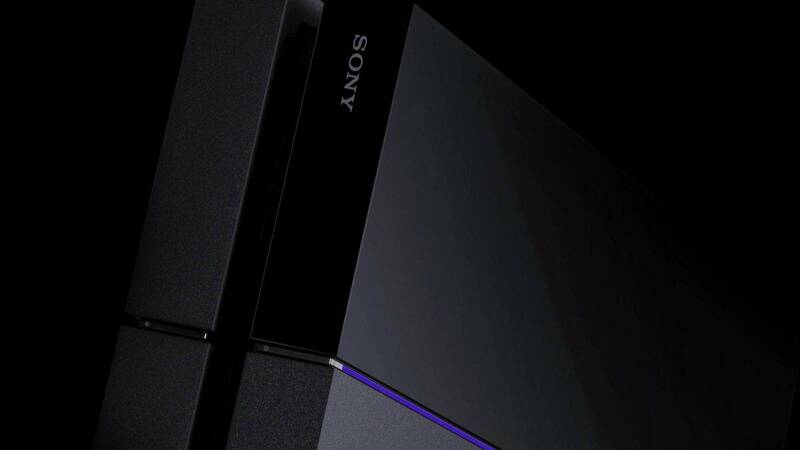 For now, take these PS5 specs with a grain of salt, as they are nothing but rumors for now. 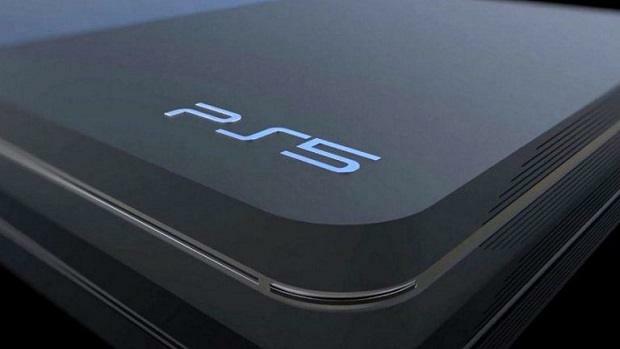 As for the PS5 release date, there are a ton of rumors for that. 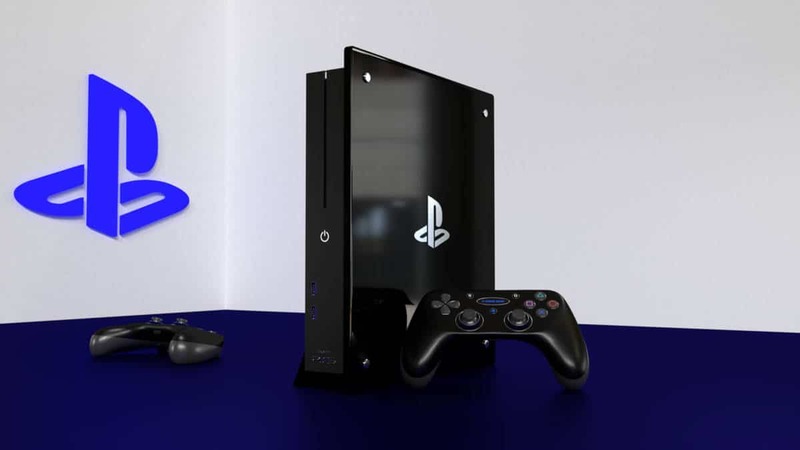 PS5 release date rumors tell us that the console will most likely release in 2020 or 2021. It’s also expected that both Xbox Scarlet and PS5 will be unveiled at E3 2020 and we already can’t wait. We already have a list of developers here that have confirmed to be working on PS5 games. 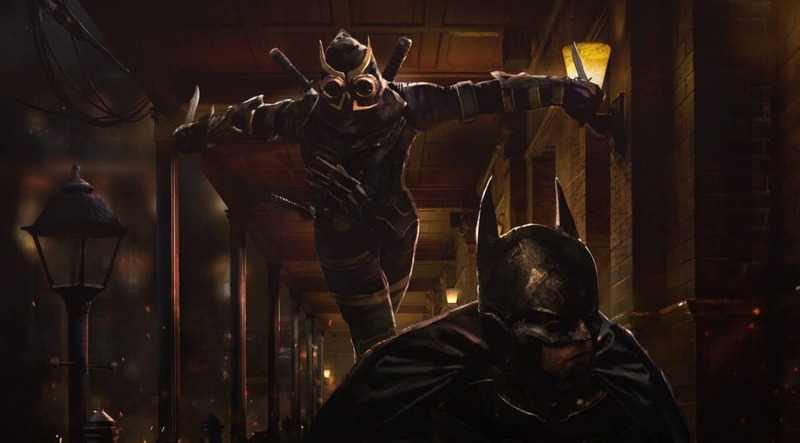 Most of the developers have hinted recently through their profiles and job listings that they are working on next-gen games. 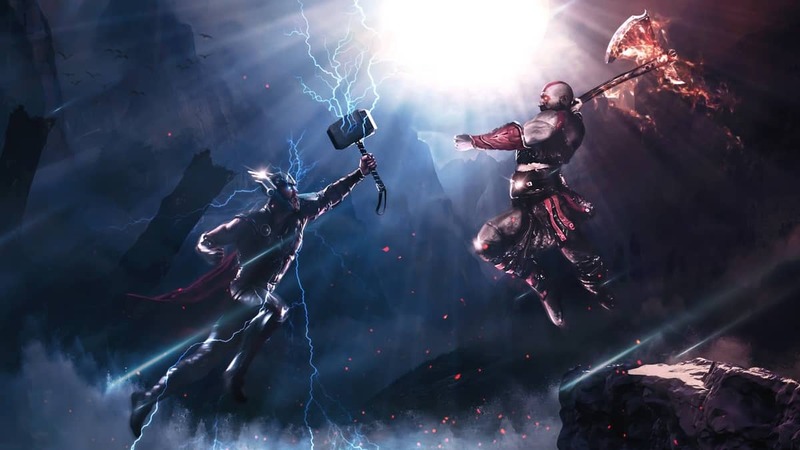 Big studios like Square Enix, Activision, Sony Interactive Entertainment, Bandai Namco Entertainment (Supermassive Games), Bethesda Softworks, Defiant Studios, Warner Bros Studios (Rocksteady Studios) and more are among them. It’s also rumored that Death Stranding, one of the most mysterious titles ever, is going to be a cross-gen title and will eventually arrive on PS5. Sony has already signed a patent for backward compatibility on PS5. 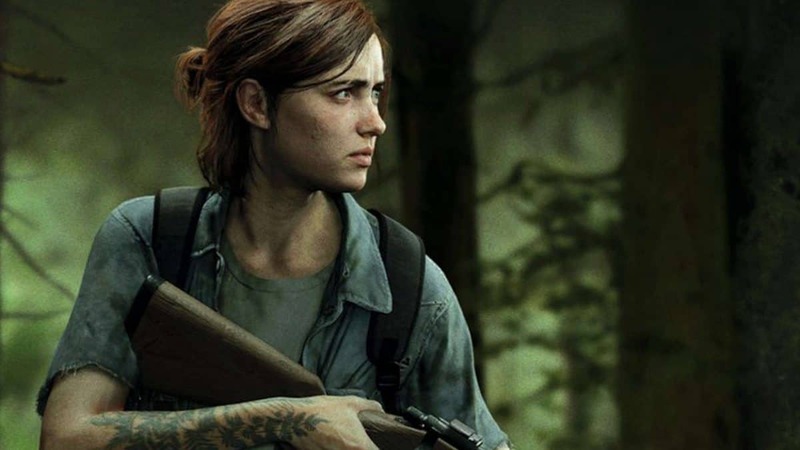 PS4 did lack in terms of playing old games so this could be another great move by Sony to overcome its flaws with PS5 to attract more gamers. This PS5 by Sony is called “Remastering by emulation”. Rumors aside, it’s confirmed that Sony will take it up a notch with their upcoming PS5 console to bring their loyal customers’ exciting new games and features.